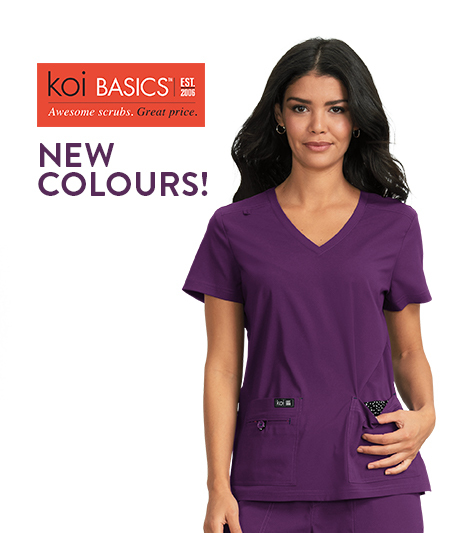 Fantastic deals on scrub tops, trousers and accessories. Look stylish for less! Whether you are a nurse, midwife, dentist or vet - you'll be sure to find some amazing cheap scrubs here.